Chinese Lunar New Year is an important Chinese festival celebrated at the turn of the traditional lunisolar Chinese calendar. 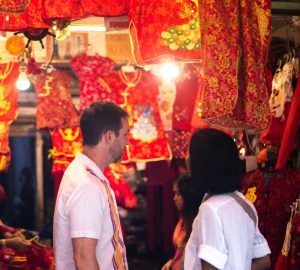 Celebrations traditionally run from the evening preceding the first day, to the Lantern Festival on the 15th day of the first calendar month. 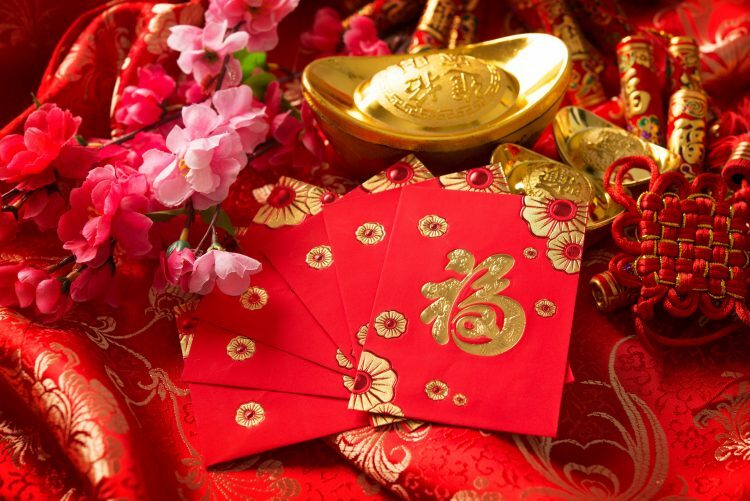 Traditionally, the festival includes eating what’s called as a ‘reunion dinner’ with the family, distributing red envelopes or ‘angpao’ especially for the unmarried members of the family, lighting of firecrackers, getting new clothes, and putting up red and golden decorations. The Year of The Pig is fast approaching, and Raffles Jakarta is getting into the spirit of things with a special dining experience. Arts Café by Raffles is welcoming the Lunar New Year with luxurious menus designed for your favorite reunion. Chinese New Year Eve Dinner on 4 February 2019 starting from 6:00 PM to 10:30 PM. The Chinese Chef, Maria Wang and his culinary brigade will showcase the finesse in authentic Cantonese lavish dining. 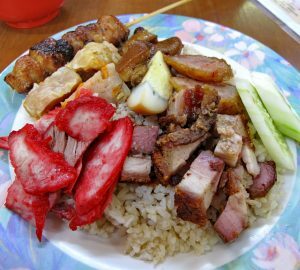 They include the Crispy Sucking Pig, Chinese BBQ Duck Salad, and BBQ Cha Sao Pork Tenderloin. In the spirit of the season, add the quintessential Yee Sang which comes in salmon, lobster or abalone varieties. Buffet dinner is available at IDR 888,000 ++ per person. Be entertained with an annual lion dance on the Chinese New Year Eve at all around Hotel. The event kicks off in the lobby, where everyone, including non-guests, is invited to cheer on the dancers. • Luxury weekend ride with Porsche. Treat your taste-buds with sumptuous dishes to begin the Year of the Pig at the award-winning restaurant. 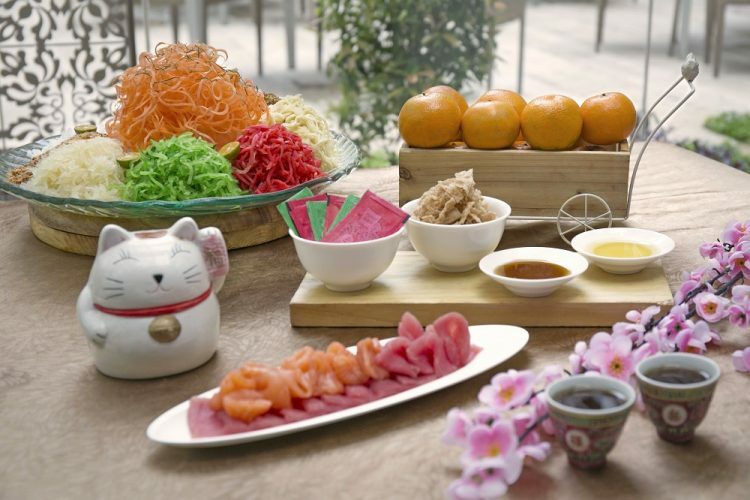 Let us make your celebration more exciting with a complimentary of Prosperity Yee Sang and lion dance performance. Indulge your appetite with the premium beef selection at Jakarta’s best Japanese restaurant, Kahyangan to welcome the Year of the Pig with abundant blessings. Spread the warmth of welcoming the Year of the Pig with the bespoke hampers as a gift of prosperity to your family, friends, and relatives as a beautiful way to wish them happiness and prosperity in the coming year. For reservation and more info, please call +6221 3192 1111 or visit www.pullmanjakartaindonesia.com. To bring more luck, wealth and prosperity this year, share the joy with the special Chinese New Year’s hampers. Prices starting from IDR 600,000 nett. Or indulge in a luxurious stay with us on the most fortunate time of the year with the special rate from IDR 2,788,000 nett including breakfast, Chinese-styled Kempinski Rhino Doll and a room upgrade with a minimum of 2-night stay from 1 to 5 February 2019! During this festivity, the hotel encourages guests to join the charity programme called “Donate Your Luck” in which we collaborate with Habitat for Humanity Indonesia to build decent housing for the underprivileged families. Guests may purchase our lucky angpao at Signatures Restaurant from 2 to 10 February 2019 at IDR 100,000 nett per envelope. These angpaos are filled with various prizes to win from dining vouchers to weekend staycation at Executive Grand Deluxe room. All the proceeds will be donated to the charity programme. 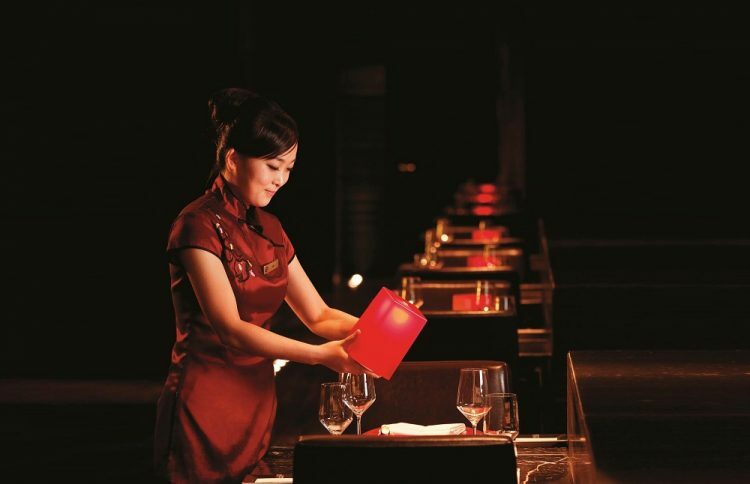 Tien Chao presents its two types of prosperity set menus of eight courses at IDR 588,000++. 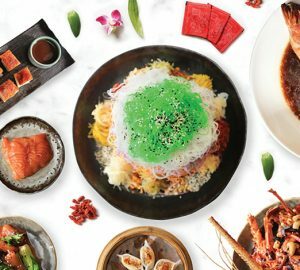 Both of the set menus begin with Yee Sang and end with peanut glutinous rice ball served with baked Chinese New Year pancake. 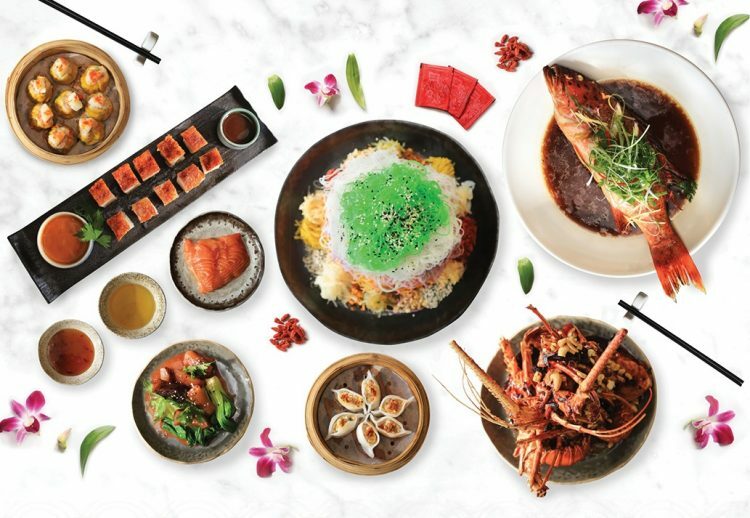 The varieties of the menu will also include signature roasted duck, pan-fried beef steak with Cantonese sauce, braised 10 head abalone, Hainan chicken. deep fried live sea grouper with Thai sauce as well as steamed live marble goby with soya sauce. Adding to the spirit of the celebration is the Lion Dance that has been a part of Chinese culture for many centuries. The dance troupe will perform a traditional Lion Dance, Dragon dance and the commonly eye-dotting ceremony at the Lobby Lounge. Guests will see the lion dancers demonstrate their agility and skill, moving energetically with the lion’s head and body to the beat of big drums and the clashing of cymbals. The lion dancers will be making their way through the various outlets in the hotel, bestowing wishes of good fortune and prosperity on Gran Melia Jakarta in the good Year of the Pig. For guests who prefer to enjoy the Chinese New Year in the comfort of their own homes, Tien Chao presents a signature Chinese New Year delicacy for takeaway. The options of the signature Nian Gao favorites are ready to be presented to friends, colleagues and loved ones at IDR 250,000 nett. 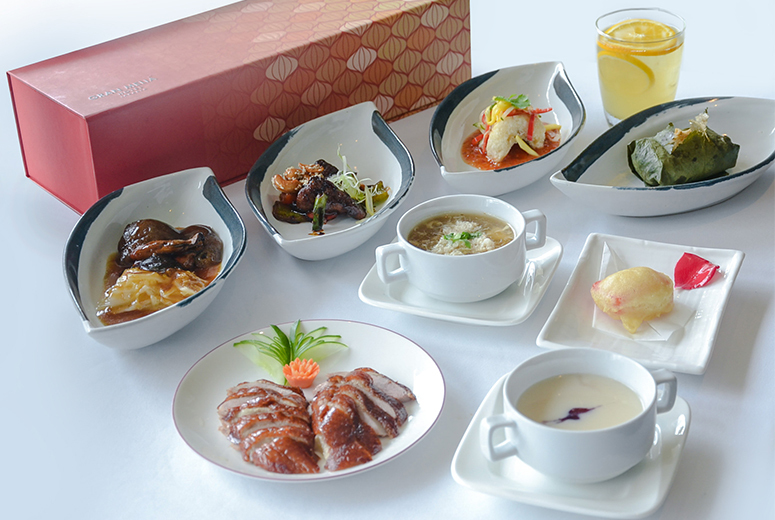 These special Chinese New Year offerings are available from January 10th to February 10th 2019. For reservations and booking, please contact (021) 526 8080 ext 2322 or visit www.melia.com.